This Mrs. Fields Peppermint Bark comes in the ideal 3-4 bite packaging- nice for seasonal snacking on the go. 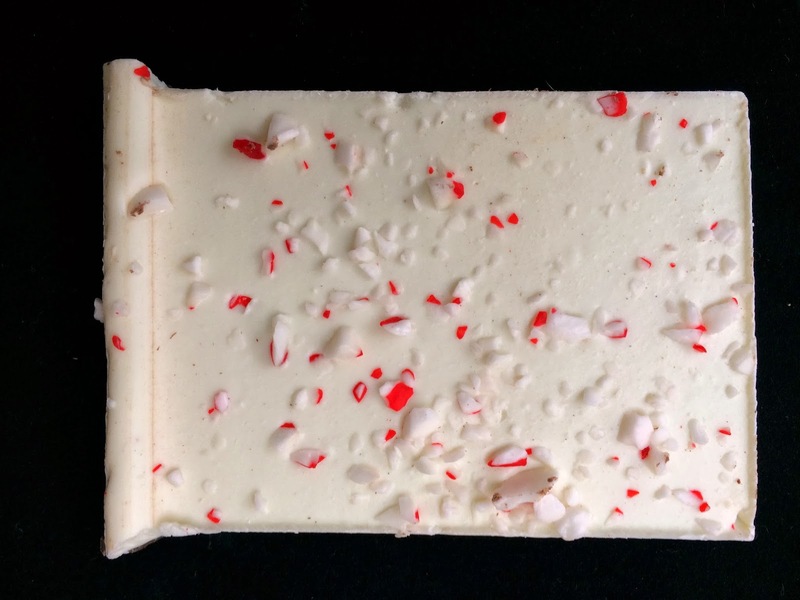 This is an inoffensive peppermint bark for a mass-batch retailer. 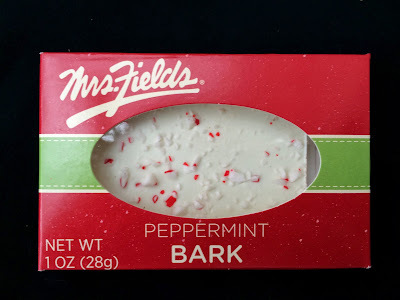 The peppermint bits are perfect and I like that Mrs. Fields' bark incorporates a layer of white and dark chocolate, both. My big disappointment was in the white chocolate layer that remained waxy and not nearly melty enough.